Heading home from Kenya in a few hours. Trying to get my head around this experience for the past 11 days. My heart will forever be knitted to the great people of Kenya. I will never forget the reality of what people are dealing with beyond my "bubble" of blessing. This was my fourth missionary journey to Africa. 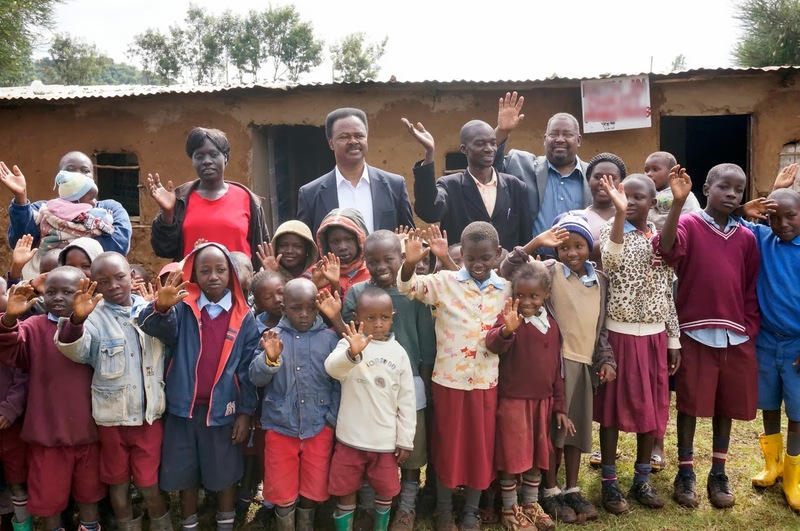 On this journey, I connected more deeply with the joys and sorrows of the everyday life of many Kenyan/African believers and children living without a social "safety net." I also better understand how poverty destroys people from without--and from within. We should not underestimate or under-appreciate the benefits of what "We the People" have in America. It's not that believers and the church cannot be more impactful in meeting needs. It's that we are so focused on trying to get more blessing and be happier, that we can neither see nor commit ourselves to helping others. In Kenya the "haves" and "have nots" are almost completely separated, except for what believers in Christ are doing to make a difference. We must not allow that to happen in America or in our Christian lifestyles.